AEG has always taken the initiative to provide its customers with the best solutions to best answer their concerns and address the challenges they are being met with. This proactive approach is not new to us and has always been the main drive and guide by which we do business. 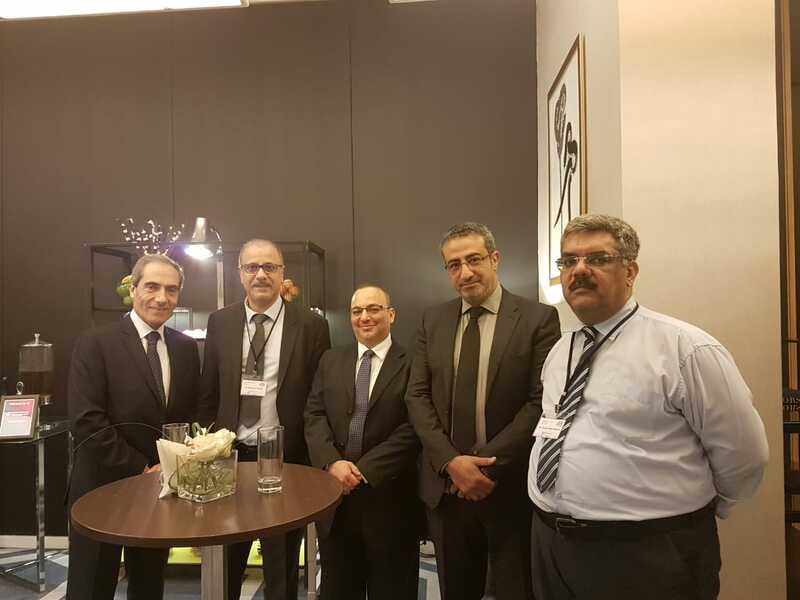 This strategy we undertake implies that we ally with specialists and business partners to exchange knowledge and expertise in order to widen the capabilities for both sides. This partnership naturally reflects all its advantages on our customers, since they are to be served the latest technologies and the best technical support. Rapid7 is advancing security with visibility, analytics, and automation delivered through an Insight cloud. Their solutions simplify the complex, allowing security teams to work more effectively with IT and development to reduce vulnerabilities, monitor for malicious behavior, investigate and shut down attacks, and automate routine tasks. Over 7,200 customers rely on Rapid7 technology, services, and research to improve security outcomes and securely advance their organizations. Rapid7’s on-premise option for vulnerability management software, monitors exposures in real-time and adapts to new threats with fresh data, ensuring you can always act at the moment of impact. AEG is now providing a penetration testing service. It is a technical consultancy service by which a simulated cyber-attack is performed on an IT Infrastructure to evaluate the implemented security controls. The test is executed to identify misconfiguration, weaknesses and strengths. Vulnerabilities may include the potential for unauthorized parties to gain access to accounts, sensitive data, or the gaining privileges and so on. The outcome of this exercise is a report that highlights the weaknesses captured in the penetration test, its criticality and its exploitability level. AEG’s extensive knowledge and experience in SWIFT infrastructure allows a deeper understanding of what is best practice in this field and hence put the bank in a real test scenario. 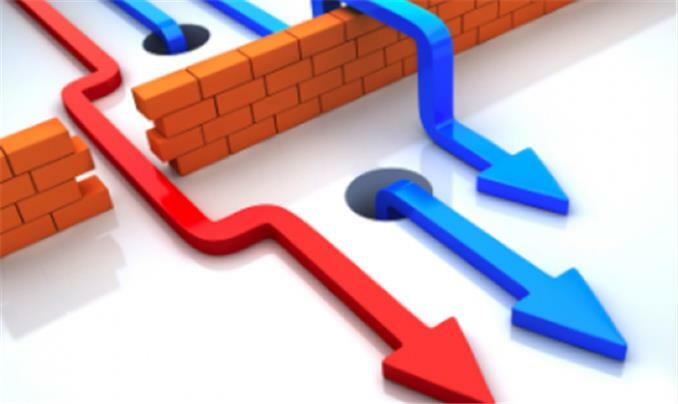 Knowing the gaps and vulnerabilities in a bank’s infrastructure has become an urgent need, especially after the recent massive heists that had occurred. AEG highly recommends this exercise for all its customers as part of their cyber security plan. 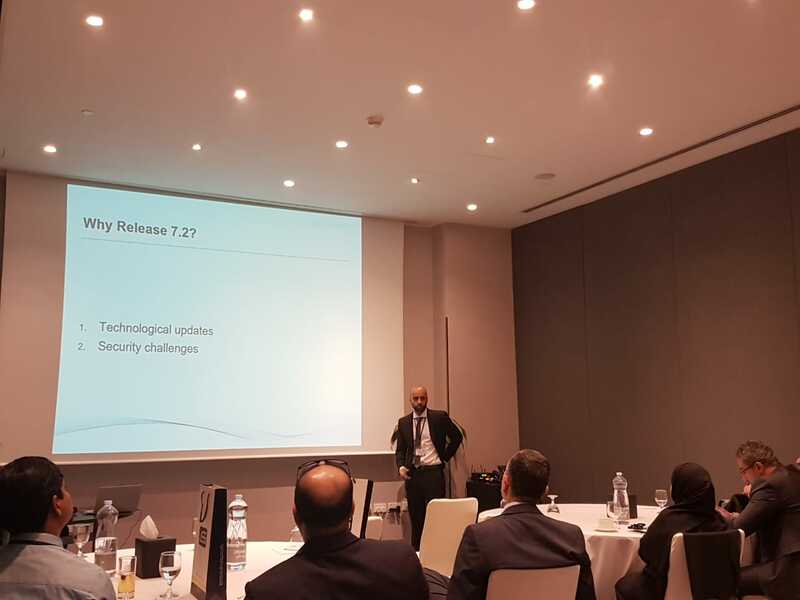 This is a consultancy service targeted to test various attack scenarios via table-top exercise using either ISO 27005 or NIST Risk Assessment framework. The outcome of this exercise is to check possible ways that an adversary can gain un authorized access to compromise integrity, confidentiality or availability. This exercise is intended to evaluate whether the existing controls are enough or whether additional controls should be added. The scenarios are classified according to likelihood of impact on the organization. These are prioritized and forwarded for decision to the corresponding stakeholders. 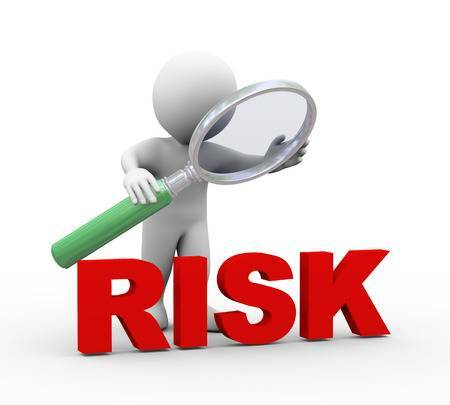 A report is generated showing results and suggesting risk treatment which is then evaluated by the bank for budgeting and handling. AEG is urging its customers to assess their risks and take action toward their weaknesses and vulnerabilities in order to avoid any stay protected. Banks have been long striving to offer fast delivery of the payments with possibility for tracking the process, especially in the case of cross-border payments, as each bank has only been able to guarantee and share information of payments of its own. SWIFT has launched the gpi – the new standard in global payments – to overcome money transfer challenges and create a quick and smooth cross-border payment experience. In order to achieve a rapid and efficient adoption of gpi, AEG is offering “AEG gpi-PRO” – a new payment and tracking application which not only saves the bank all the trouble of going through development and testing, but also facilitates and automates the gpi payment process and tracking facility, along with many additional features, all the while being secure and free of human errors. AEG gpi-PRO is a gpi payment and tracking application developed by AEG. It is dedicated to create gpi payments and allows the bank and its clients to track their payments in real time. The main role of it is to enable SWIFT gpi by converting corporate payment requests into gpi payments and by encapsulating gpi business logic and SLA requirements in payment transactions. And hence, AEG gpi-PRO is based on the available tools and capabilities of SWIFT gpi. It aims to enhance and facilitate gpi use by the banks. It integrates gpi with the functionalities and services of the back-office system and helps the banks offer tracking capability to their clients. After the successful CSP projects in 2018 under Consultancy, Guidance and Support, and after the release of the CSCF 2019, AEG is following up with its customers in order to maintain their compliance. It has been shared before with our customers that there are now 19 mandatory controls and 10 advisory controls; this implies that we will be further guiding our customers in order to assess the remaining gaps and perform regular checks on banks’ infrastructures to assure their compliance and their security. We are pleased to welcome you at our stand - C30 - during the upcoming SIBOS 2018 Conference themed “Enabling the Digital Economy” and taking place on 22-25 October 2018 at the International Convention Centre (ICC) Sydney, Australia. 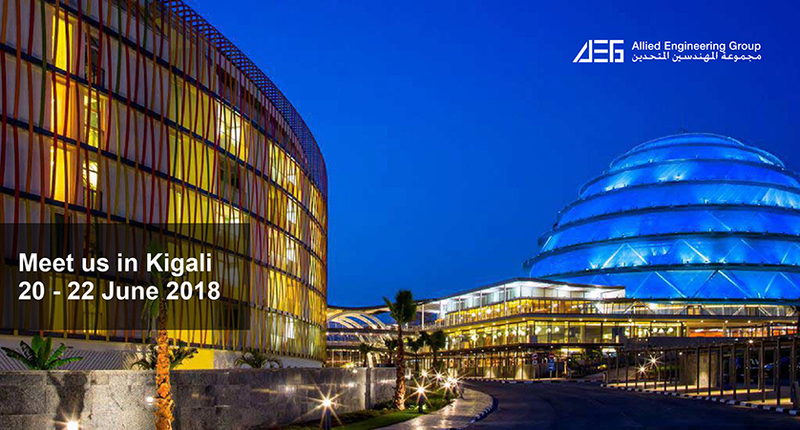 We are pleased to announce that AEG is exhibiting at the 25th African Regional Conference taking place on 20-22 June 2018 at Kigali Marriott Hotel Kigali, Rwanda. We invite you to drop by our stand as we will be showcasing our latest solutions and services. 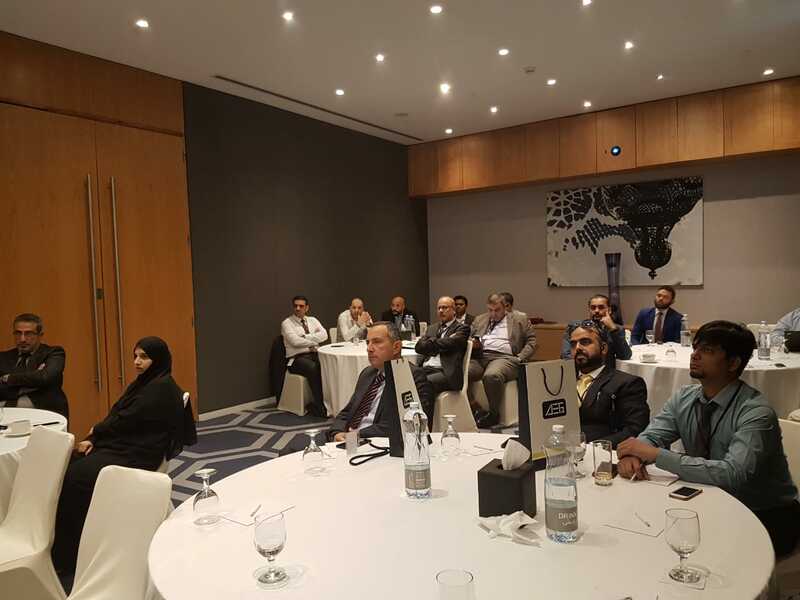 AEG organized a roadshow that was held in Qatar on the 8th of May, 2018. It conferred SWIFT CSP and Release 7.2. 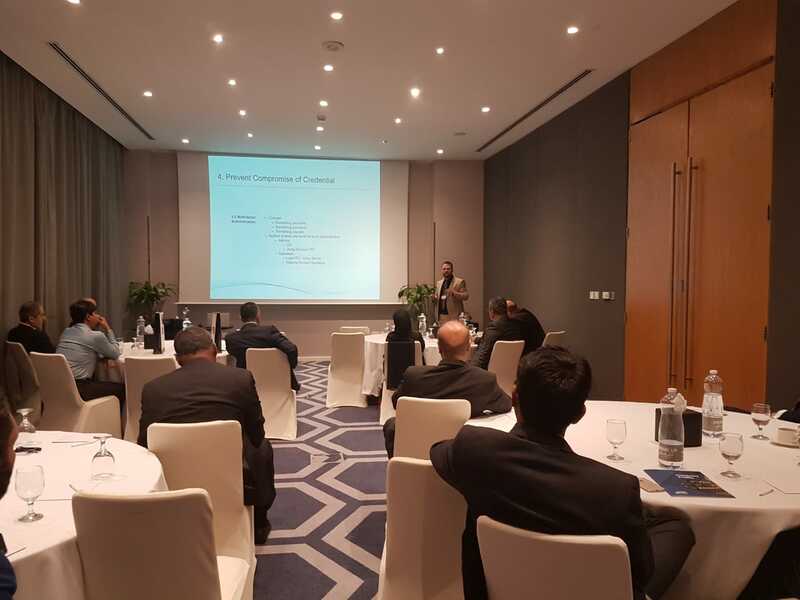 The roadshow hosted over 15 banks across Qatar. 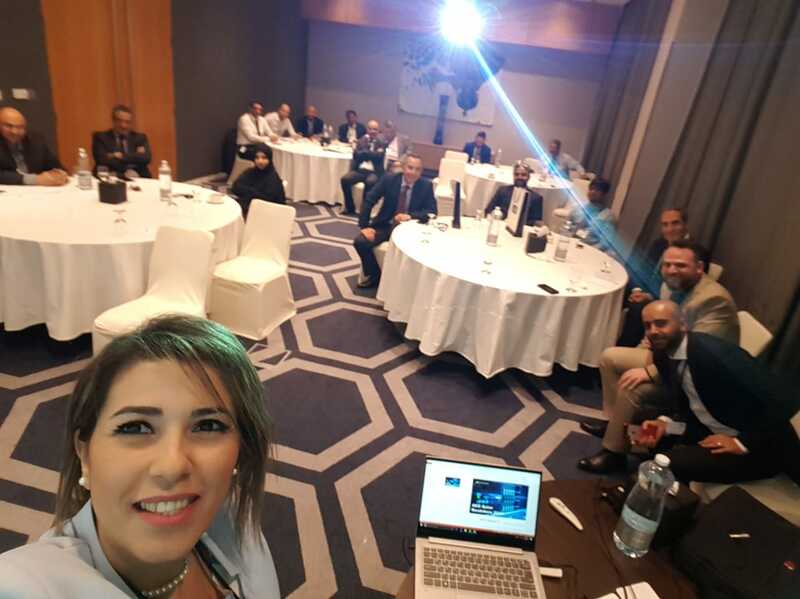 A very successful roadshow was held by AEG in Cairo on October 30th 2017 inviting bankers all over Egypt. 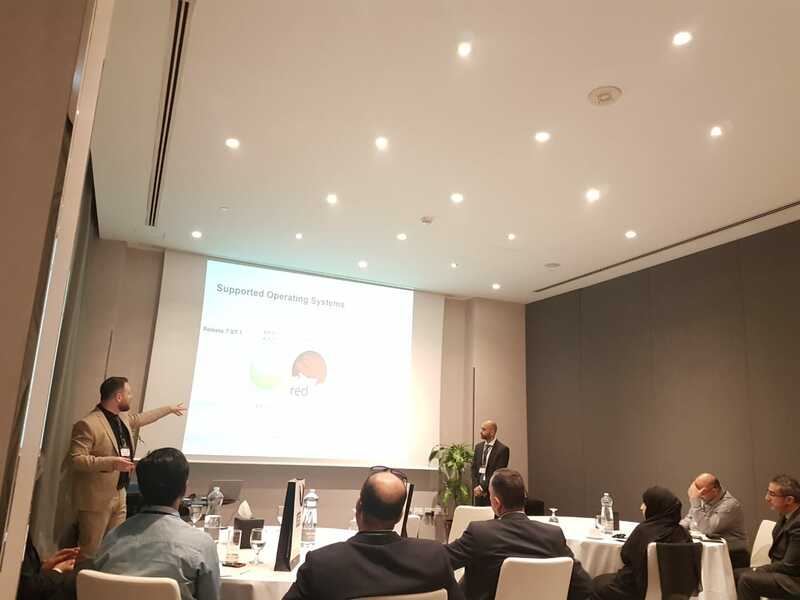 The roadshow mainly covered SWIFT CSP Framework, CSCF controls, and the threats that could affect the industry if certain security measures are not taken. 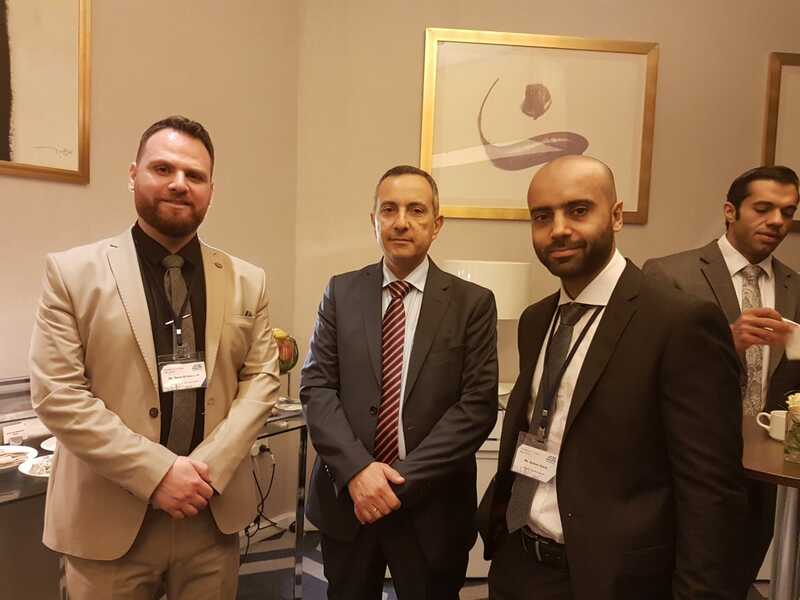 Our team further discussed how AEG can help and introduced new products that are capable of successfully achieving the compliance with SWIFT's CSP.